Remember I told you about the CVS video I shoot? Well, it’s LIVE!!! My accent is a little strong, so I wish I could go back and reshoot… LOL! That’s ok – I had a great time working on this with the CVS team. Anyway – here it is! Take a look. Don’t forget! 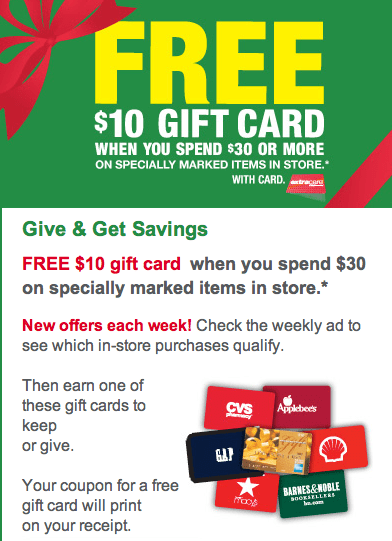 Right now, you can earn $10 gift cards for every $30 you spend on qualifying purchases. I liked you video but why didn’t you use any coupons. If you did they should have shown that. Awesome job, Vera! You did great and your personality definitely sparkled!! So cute! Your accent is fine, not too strong at all. You should spend some time in my office, you’ll feel like you’re speaking the Queen’s English after that. I do not live in a part of town where there is a CVS, so I have to wait when other chores take me past one. Tomorrow night is the night! It looked like a p retty good CVS week, but you confirmed it. 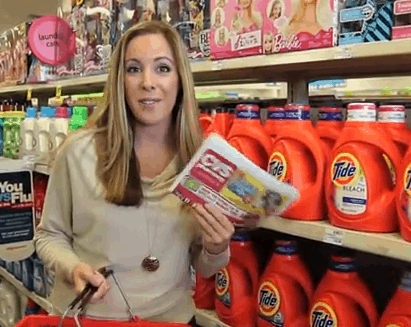 I hope you are ok with my re-posting the CVS segment on my blog. LOVE it!!! Seriously you are such a natural at these things – it kills me! I’d be breaking out in hives just thinking about doing something like that. Hell, I get that way when I have to have a photo taken! Shudder.